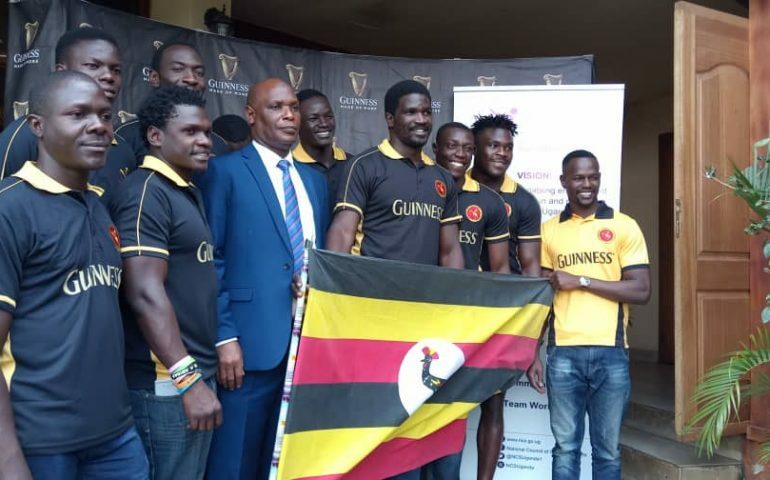 LUGOGO – National council of sports has today (Monday) afternoon flagged off the Uganda Rugby sevens team to Tunisia for the Africa sevens championships. The Cranes who were drawn with along with Senegal and Ghana will participate in the championship starting on Saturday October 13-14 in Monastir, Tunisia. Ian Munyani, Isaac Massa and Harunah Muhammad are the new faces in Tolbert Onyango’s side. of action after undergoing surgery. like we have been doing in the previous occasions. Said Wokorach at the flagging off. The Uganda Rugby Sevens team are the defending champions of the competition having retained the title they won in Narobi (2016), last year in Kampala. They will be hoping to become the first team in history to win it three times in a row.